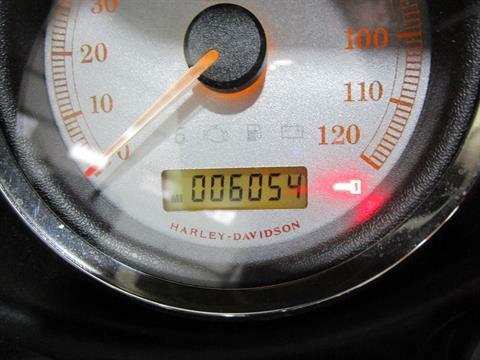 Only 6k miles! Full 5k serv just done! 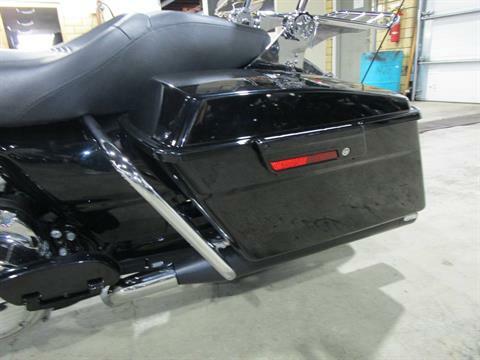 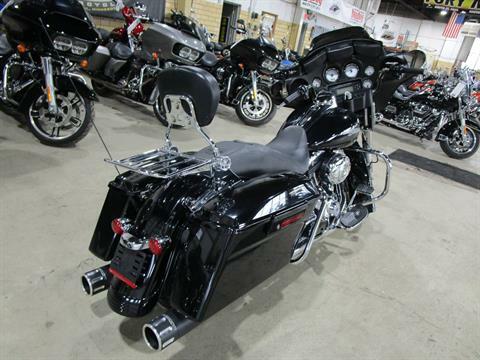 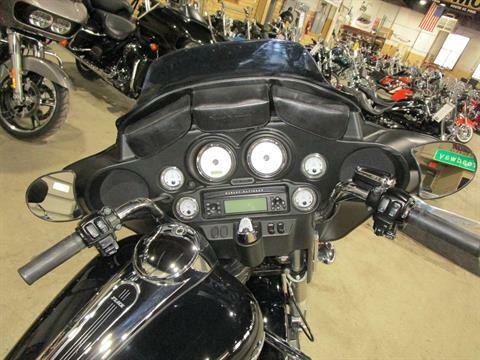 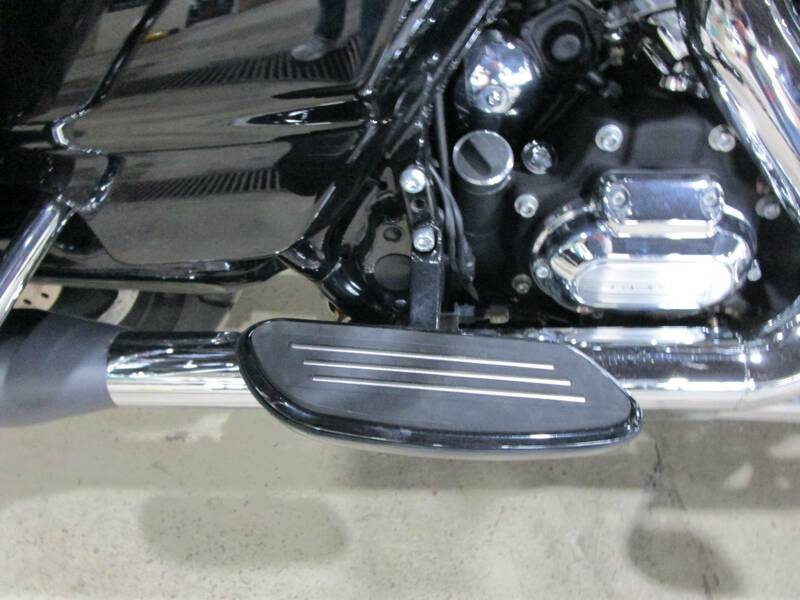 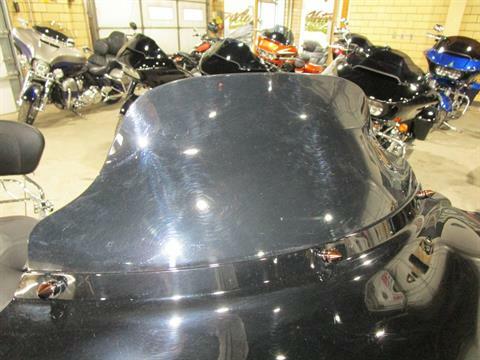 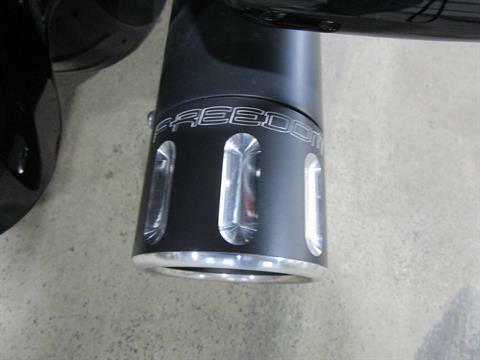 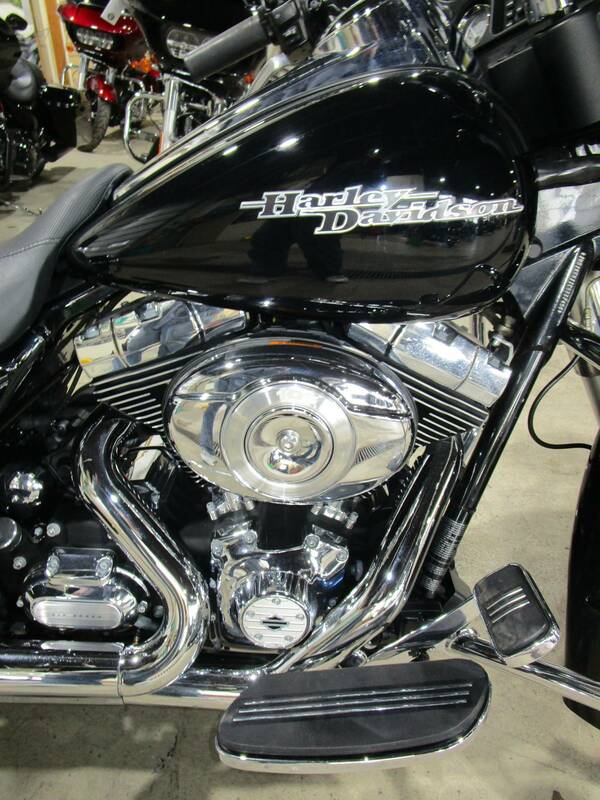 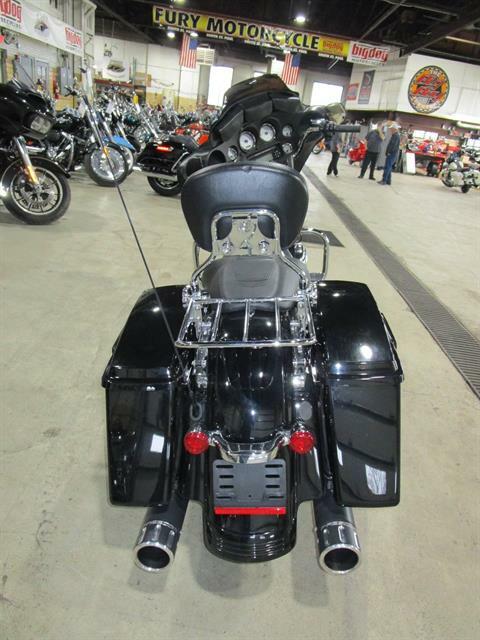 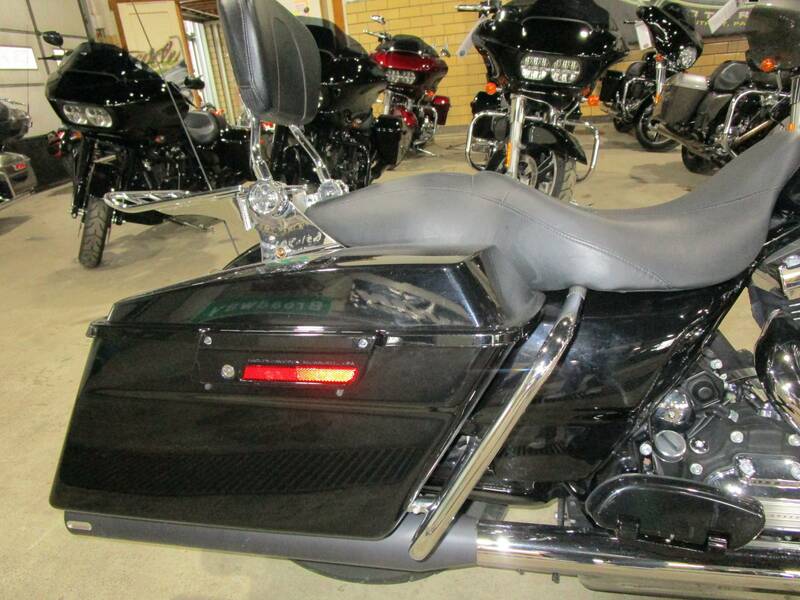 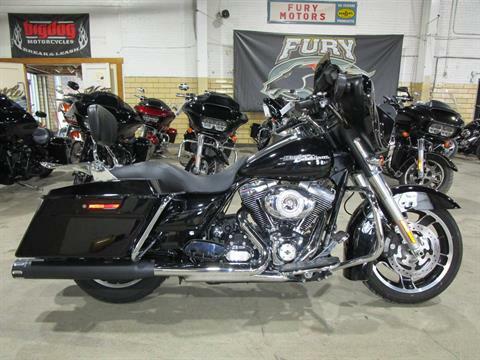 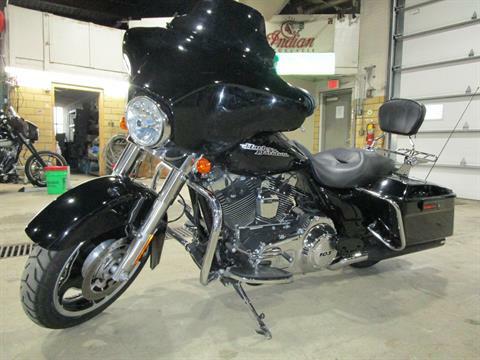 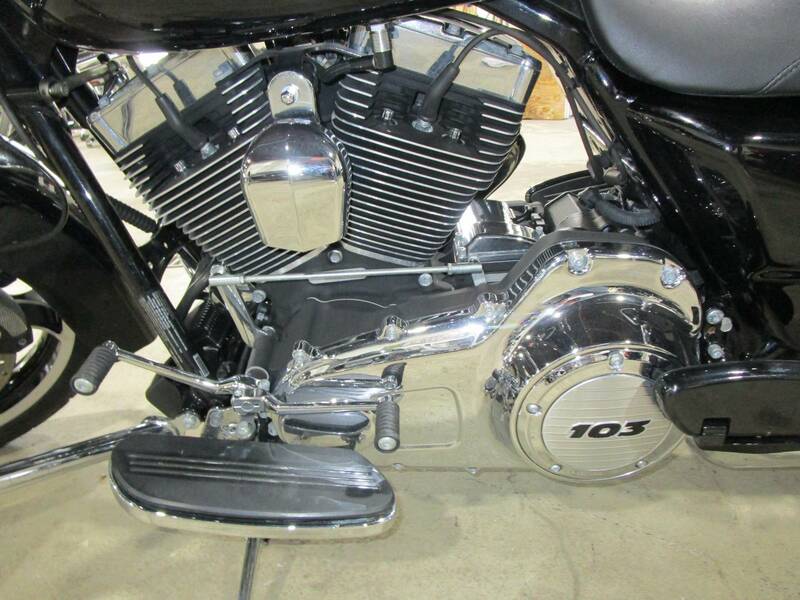 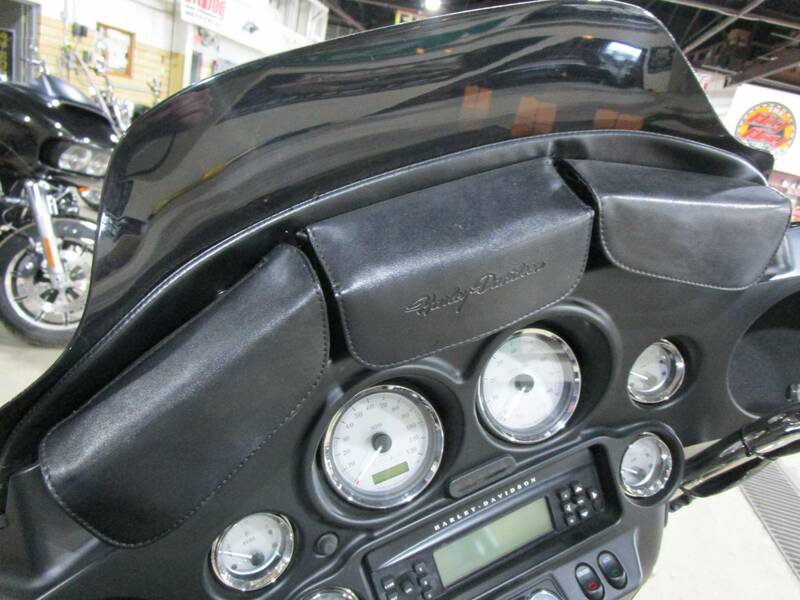 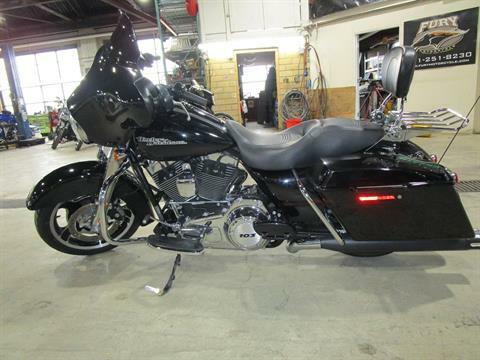 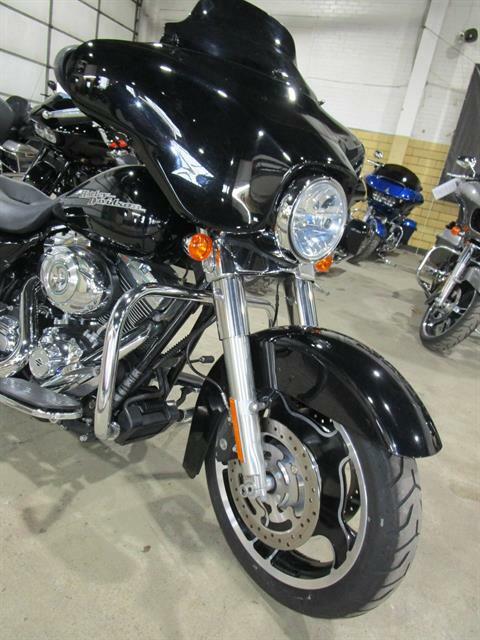 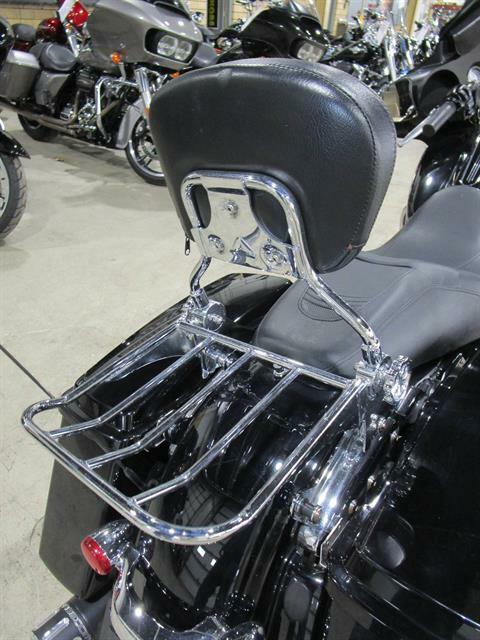 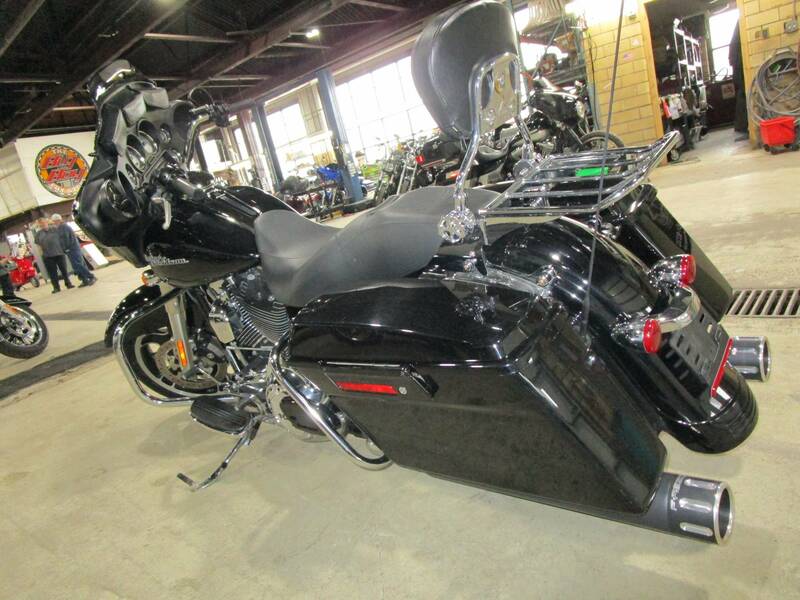 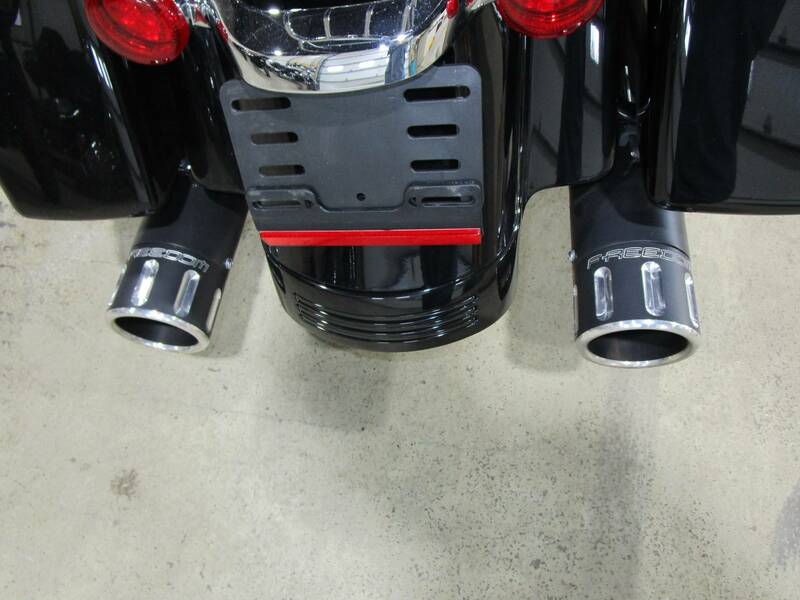 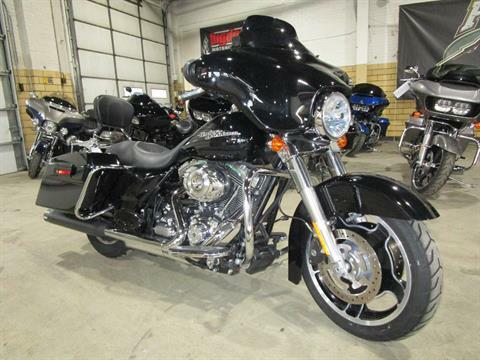 Freedom slip on pipes, pass bkrst/lugg rack, Klockwerks windshield w/ tribag and more! TRADES?